Already Accepted? These are your next steps towards becoming an Elliot Eagle! 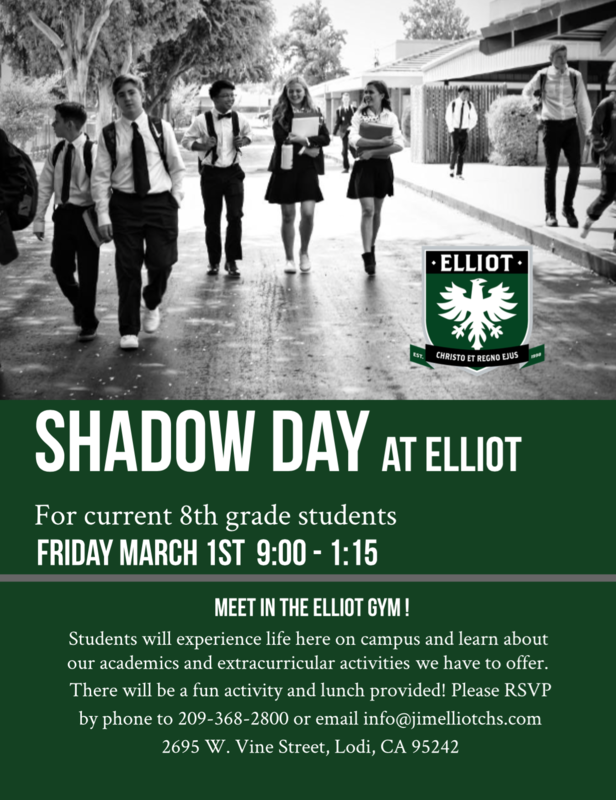 RSVP to our Shadow Day on March 1st!